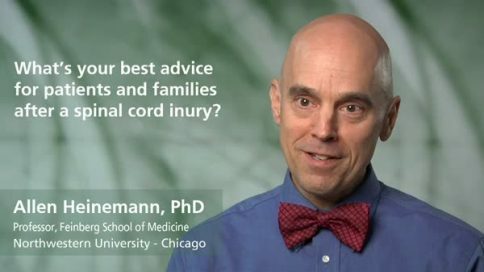 Allen W. Heinemann has worked at the Rehabilitation Institute of Chicago since 1985, where he is the Director of the Center for Rehabilitation Outcomes Research, a rehabilitation-focused health services research unit. 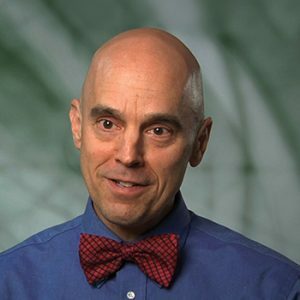 He is also associate director of Research at RIC, and a professor in the Department of Physical Medicine and Rehabilitation at the Feinberg School of Medicine, Northwestern University. 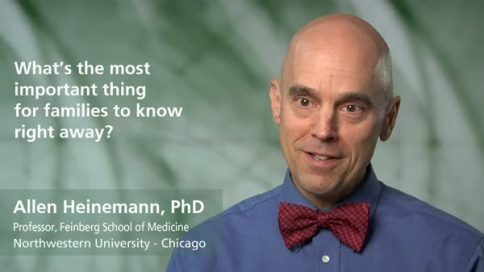 Heinemann is the author of more than 110 articles in peer-reviewed publications and is the editor of Substance Abuse and Physical Disability published by Haworth Press.Heinemann is currently researching health services in rehabilitation, substance abuse and traumatic injury, adjustment and coping processes following disability, injury and illness, neurophysiology and the utilization of behavioral methods in rehabilitation. 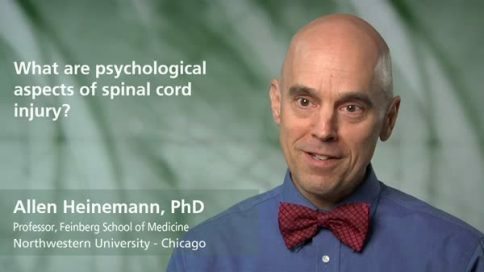 Heinemann teaches in the fields of rehabilitation-related health services, psychological aspects of disabling conditions, research design, statistics and methodology, behavioral medicine, neurophysiology, and substance abuse and disability. What factors influence the ability to cope with a spinal cord injury? What are the typical stages of adjustment after a spinal cord injury? What about psychotherapy after a spinal cord injury? What is the relationship between alcohol use and spinal cord injuries? How is the rehabilitation process affected by substance abuse?